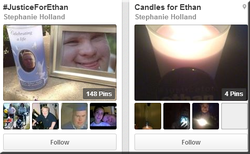 This community is dedicated to the memory and legacy of Ethan Saylor. In April, 2013, during "8 Days for Ethan" Stephanie Holland reached out to her local TV news station in Knoxville, TN to spread the word about the campaign. 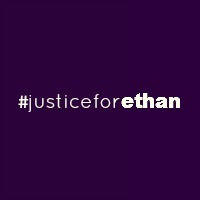 For more on why we're dedicated to preserving and honoring Ethan's memory, read the stories linked on my Pinterest Board.